This article explores a few ideas by which you could meet people in Hull and make new friends. The key to finding friends in Hull is to go to places where other people also there to socialize and meet new friends. The city of Kingston-on-Hull or simply Hull, as is popularly known lies in East Riding of Yorkshire. While Hull was on the decline after WWII it has seen plenty of redevelopment in the recent few years. 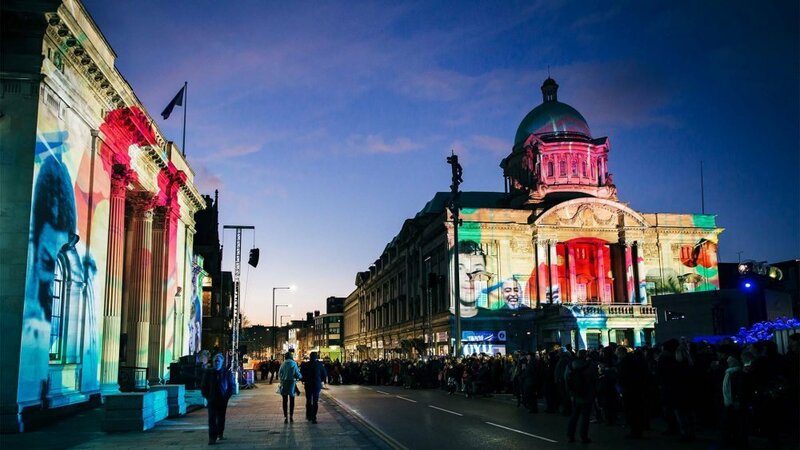 While Hull is not as large as other major cities in the UK, it nevertheless offers plenty of cultural and social events. These are among the best options to mingle with the locals and strike up friendships. With plenty of art galleries, museums, theaters and musical venues, you have plenty of spots to explore and bump into new people. If you want to stay fit without having to visit the gym, a great alternative is running. There is a large and active running community in the city. Join the gang at Hull Park Run which is a free weekly event. This does not have to be competitive as runners can complete the race at their comfortable pace. 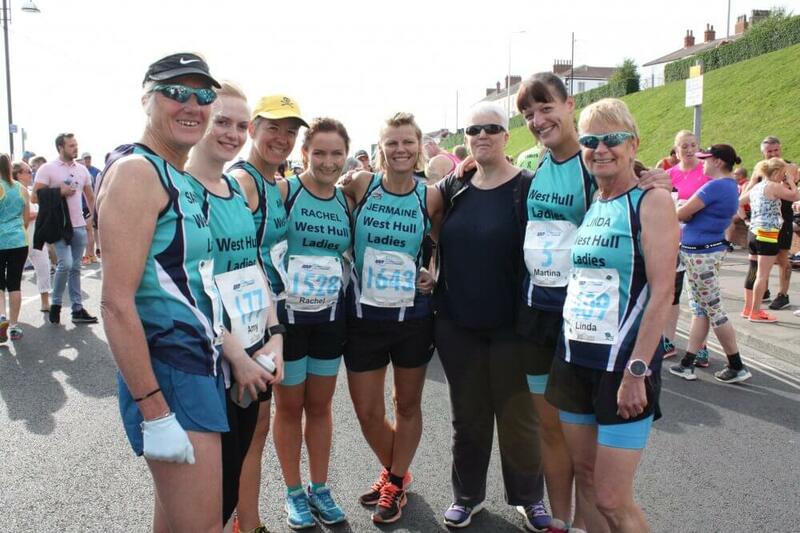 All you need to do is register and enjoy running with the group. A great way to stay fit and make new friends as well! Do you enjoy dancing and want to learn a new style of dance? Tango is an Argentinean dance form which is graceful to watch and a delight to perform on the dance floor. People who are good dancers generally are more sociable and have a larger circle of friends. So, if you want to get popular and make new friends you have to learn the Tango. Learn from the pros at Tango Hull and enjoy a more fulfilling social life. If you are not already a proficient swimmer, it is never too late to learn. Swimming is a great form of exercise with cardiovascular benefits, so stay fit by learning to swim. The Glenville Swim School is where people of all ages and levels can learn and master the art of swimming. You know you are in safe hands because all swimming coaches have plenty of experience along with all the necessary qualifications and certifications. A cool way to connect with other swimmers and build bridges of friendship! Netball is very popular with locals and an interesting way to make friends in Hull. Enjoy playing the game with the Just Netball team, where you get to learn the basics and rules of the game. An exciting fast-paced game, it offers a wonderful opportunity to make friends at the club. Stay fit, meet new people and have a great time with new friends at Just Netball! 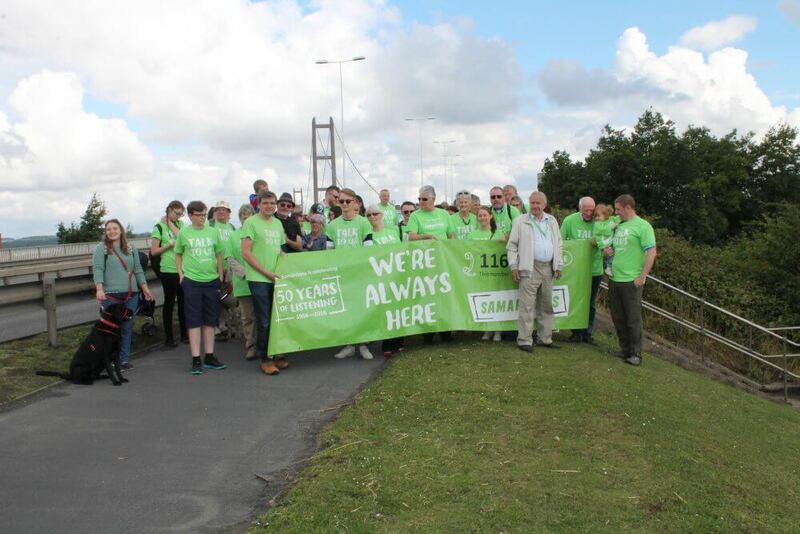 The Samaritans of Hull are a special group of people who always are ready to reach out and lend a helping hand to people in distress. If you enjoy doing something good for your community, become a volunteer at Samaritans of Hull. Working with people in need and providing emotional support at a time of crisis, can be life-saving. You get to do something noble and satisfying and connect with other volunteers sharing the same passion to help. You get an opportunity to meet and make friends in Hull. Most of the locals in Hull are an active bunch of people who enjoy playing a variety of sports. Playing a sport and taking membership of a sports club will make it easy to meet new people and make plenty of new friends. 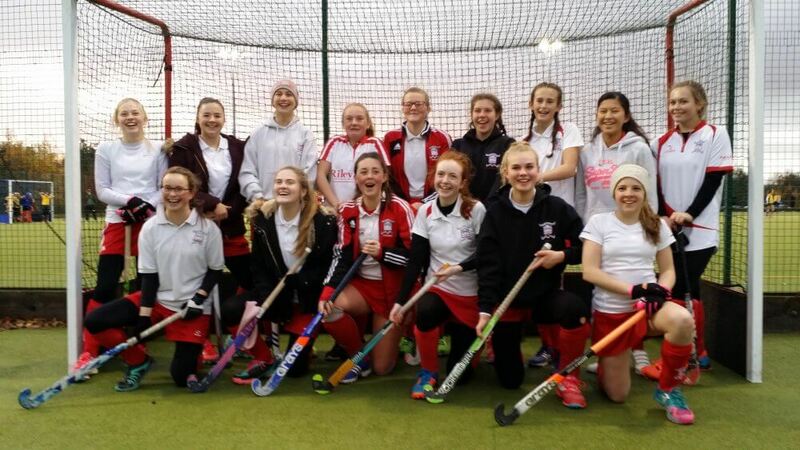 If you have played hockey in school or elsewhere or interested in playing the game, Kingston upon Hull Hockey Club is open both to women and men with an interest in the game. If you are a beginner you get to learn the basics from professionals and expert players. Get fitter playing the game and a chance to socialize with other players. Zumba is the hottest new trend to stay fit. Join the fitness revolution by signing up with Zumba with Stephanie. Zumba is a terrific way to burn those extra calories and get into shape through dance. A fusion of Latin rhythms with easy-to-follow moves, it is a great way to tone the body and lose weight. An added bonus is the many friends you can make at the classes. In conclusion, there are many ways to meet people in Hull. Get a clear plan for your social life so you don’t get too overwhelmed. We teach you how to overcome shyness or hesitation, snap out of loneliness, make great conversations, activate critical social skills, and learn secrets to making friends. You can start here.